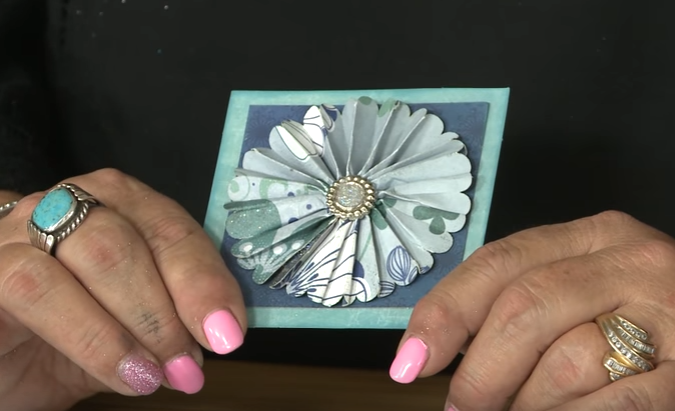 Lorraine from Stamp & Scrapbook Expo believes in alleviating stress in our crafting and she demonstrates how easy it is to create your own beautiful, custom rosettes. 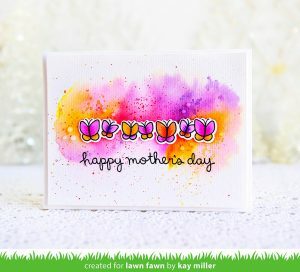 Using your own papers and some very simple supplies you already have on hand, Lorraine shows us how it’s done. Lorraine shares all kinds of crafting inspiration at every Stamp & Scrapbook Expo in the Creativity Center. Visit scrapbookexpo.com to view all the show dates for 2017 and plan your own creative weekend. 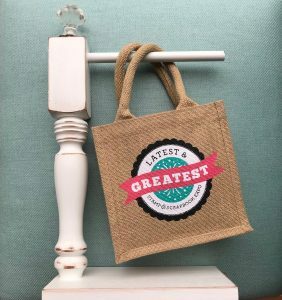 Lorraine will meet you there and I know you will LOVE crafting with her! 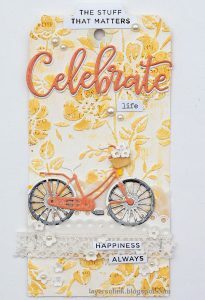 This entry was posted in Tip of the Day, Video and tagged Creativity Center, lorraine ungeheier, Rosettes, Stamp & Scrapbook Expo. Excellent tip. Now I can make rosettes for my creations!! Thank you!